Calling all Grandmas to Mind Your P’s and Q’s! 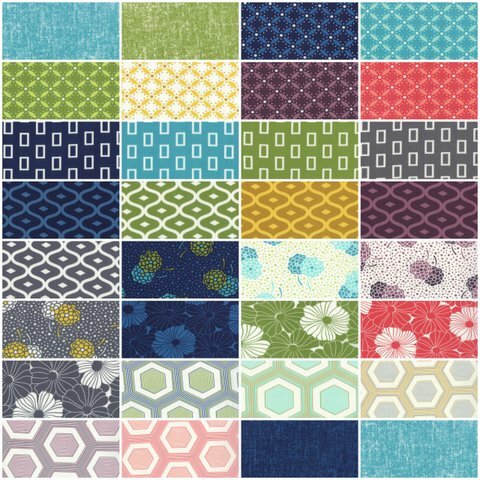 Don’t miss out on Keiki’s adorable new fabric line that is perfect for kids quilts or other fun projects! A whimsical wonderland of quirky critters are at play and doodling away their ABC’s. This charming, childlike collection of darling doodles will delight! Jam-packed with a hearty helping of heartfelt style. PB&J is the perfect blend of classic comfort and down-home design. As you prepare your creative spread using this signature collection, your options are limitless. Maybe a mixture of banana yellow and strawberry preserves red is a personal favorite, or perhaps your a fan of trimming away those crusts…No matter how you slice it, your sweet treat is sure to impress. Simply Style by V and Co. 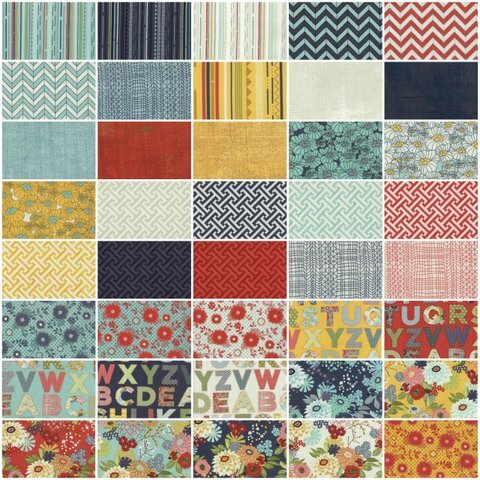 Simply Style is a great new line for quilting and more! It is an extension of Simply Color but different all at the same time! This line was created with the thought of making quilts AND hand bags and skirts that look like you bought them at a store. Imagine how surprised everyone will be when you tell them you made that stylish purse, shirt, skirt, or dress! In this line you will find great basics to add to any project on your design wall. Use them as a whole line, as well as fabrics that are great on their own. They are perfect for apparel. This line will make you a hit whether you are making an adorable quilt to be loved or a stylish outfit to go out with your friends. Since 2004, Nancy Rider Hunt has been keeping women (and men) in ‘stitches’ with her colorful, sassy, retro humor! In addition to her greeting card company, Nancy’s designs have been licensed for many fun products, including calendars, party supplies, travel mugs, coasters, pocket mirrors, and eyeglass cases to name a few. The name, ‘Olive Sandwiches’, pays tribute to Nancy’s 1950’s homemaker mother, who loved olive sandwiches, enjoyed a good laugh, and dedicated herself to making life fun and beautiful for her family. 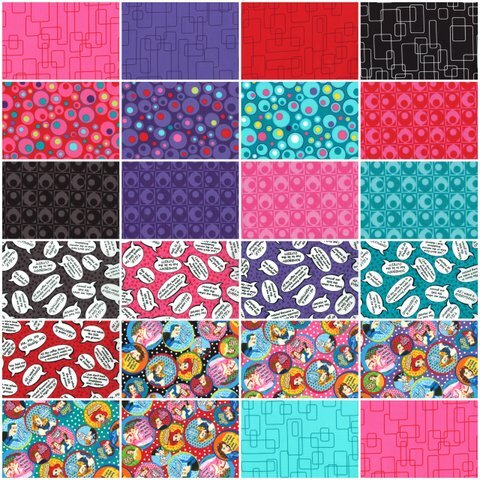 The new Keep It Sassy collection of Olive Sandwiches themed images are perfect for creating aprons, potholders, pillows, quilts, tote bags, or whatever your ‘sew sassy’ imagination can create! 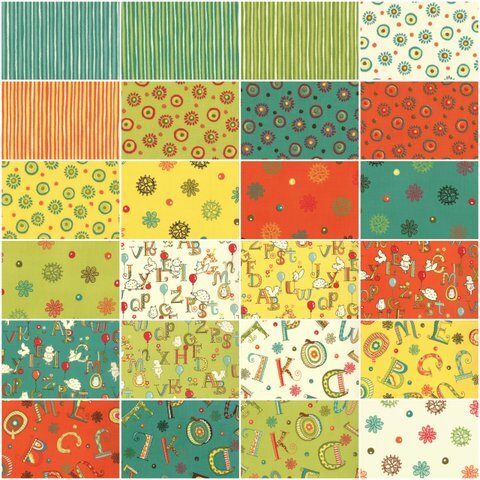 Fun fabrics….thanks for sharing the newbies! Love the new Simply Style.